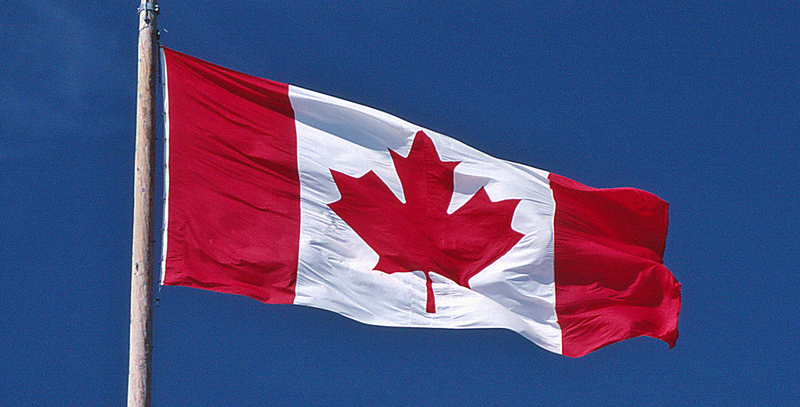 Canada votes on Monday for its 42nd general election. Opinion polls had shown a close three-way contest between the incumbent Conservatives, the centrist/centre-left Liberals and the centre-left New Democratic Party (NDP), before the NDP slipped back and the Liberals pulled ahead. The one thing I keep getting asked is whether the polls are right or not. Aside from the obvious example of the UK this year, the last couple of years have seen a spate of instances in democracies around the world of parties of the centre right (or right blocs) outperforming their polls, primarily in Europe but also in the US and Brazil. The Canadian public broadcaster CBC even references Britain and shy Tories (which Canada’s Conservatives are also nicknamed) and differential turnout in its polling analysis. The problem for those of us trying to analyse it scientifically is the acute lack of data. Unlike in Britain or the US, it’s not normal for Canadian pollsters to publish detailed crosstabs (regional breakdowns are about all you get) and although there’s a Canadian Election Study it only appears to be published post-election. @MattSingh_ @keiranpedley @simonk133 We really are so lucky to have the BPC in this country. So the only real evidence is historical. There do seem to be signs of a slight anti-incumbent bias at previous federal elections, but nothing dramatic. What’s perhaps more notable is the catastrophic failure of the polls at two provincial elections – in Alberta in 2012 and British Columbia in 2013. In both cases the polls were off by margins well into the double digits. As I’ve said in relation to the UK, midterm polling errors are a warning sign. But they aren’t necessarily anything more than that – different elections have different polling, so even though the balance of risks might seem to lean towards the Conservatives outperforming, there really isn’t enough evidence to say that the polls are right or wrong. In any case, a fascinating night of politics is in store. The first polls close in Newfoundland at midnight British time, with the bulk of them following 90 minutes later. As far as I’m aware, there is no exit poll (update: Paul Fairie confirms that there isn’t, but since ridings release partial counts, we shouldn’t have to wait too long for the first real results). For those interested in the Canadian election, the latest Polling Matters podcast with Keiran Pedley, Rob Vance, Adrian Macaulay and Sam Lyon is well worth a listen. How big a problem is voting fraud in UK elections?